Start your evening with a drink in the Eatery - perhaps one of our uniquely crafted 'Beauty School Dropout' cocktails - before heading into the cinema for some good old-fashioned fun. We'll even suggest some appropriate heckles and accompanying actions that you can pull out during the movie. 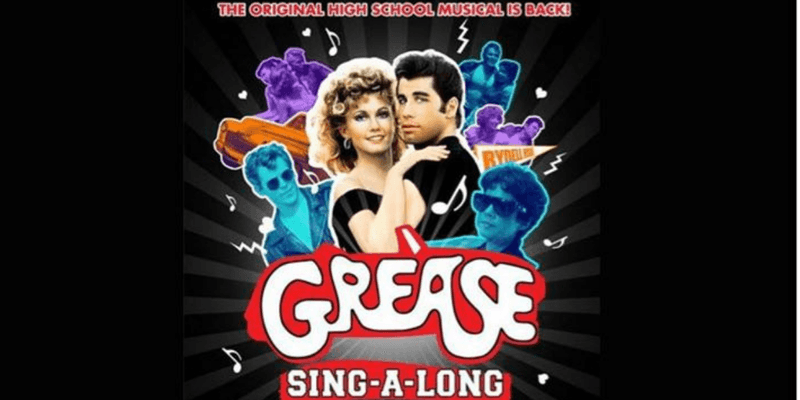 Then just sit back in our huge comfy seats and watch Danny, Sandy and the gang, while singing (and dancing if you wish - it will be dark in there after all!) along to the lyrics on the screen. Get the movie ticket and a Beauty School Dropout cocktail for just $25. Cocktails served from 8pm for an 8.30pm screening. Or if you want to make a night of it, book a table in our eatery and enjoy a meal or shared plates before you head in.